COBB Tuning Radiator Cap UNIVERSAL - Pann Auto Performance - San Diego largest aftermarket automotive performance parts - What do you drive? Upgrading the radiator cap allows a vehicle cooling system to absorb and dissipate more heat. This is essential on cars operating in warmer climates or regularly being used on track. 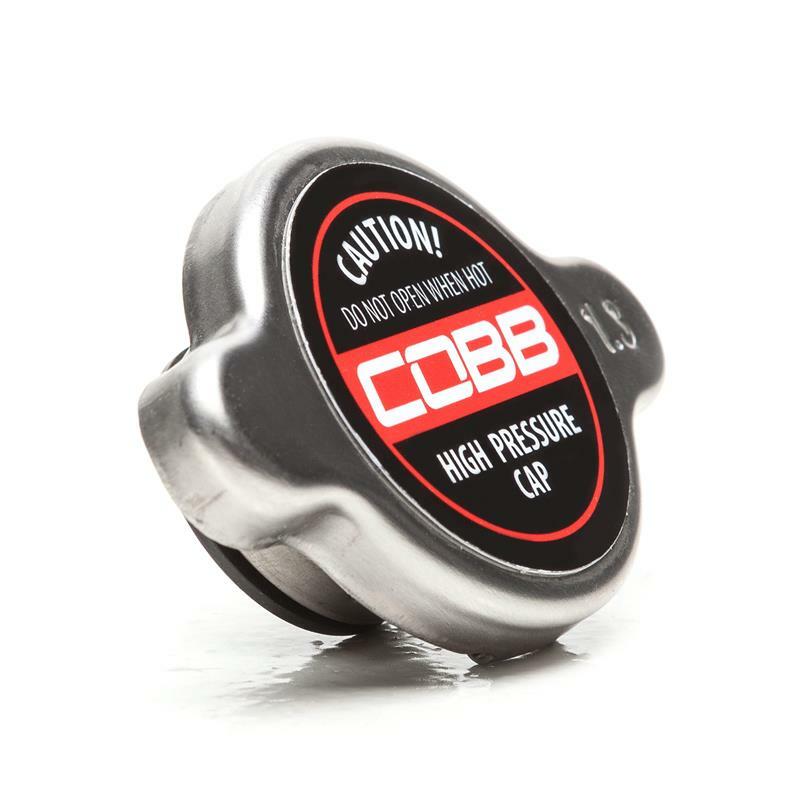 Keep your engine cool by upgrading to the COBB 1.3 Bar Radiator Cap.